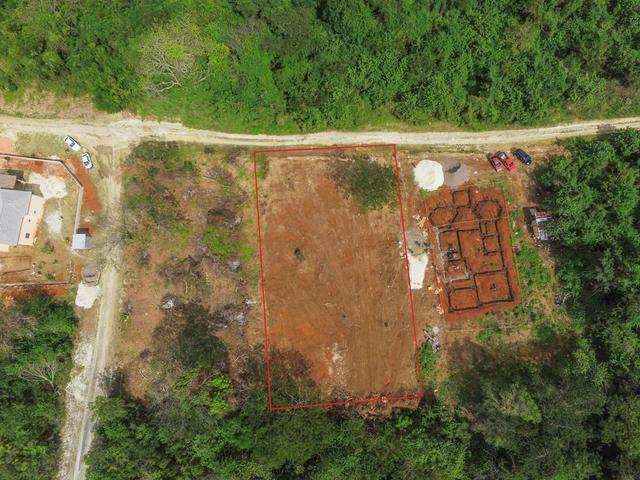 Looking for that perfect lot to build your dream home? 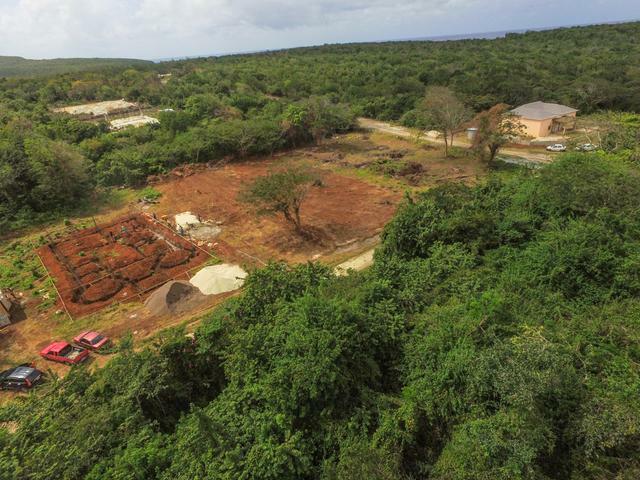 At Just under half of an acre, this 18,000 sq. 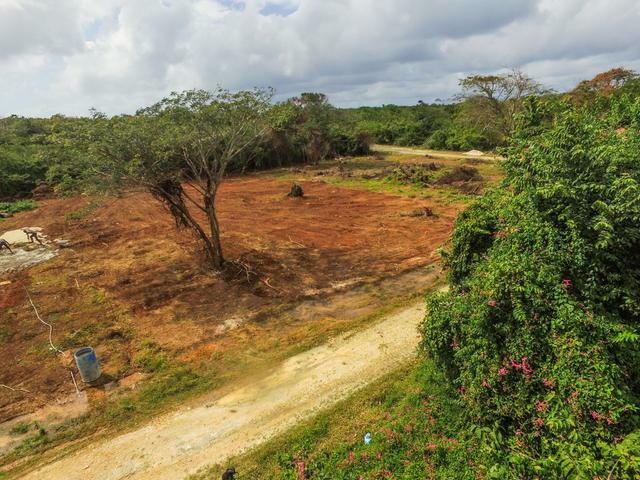 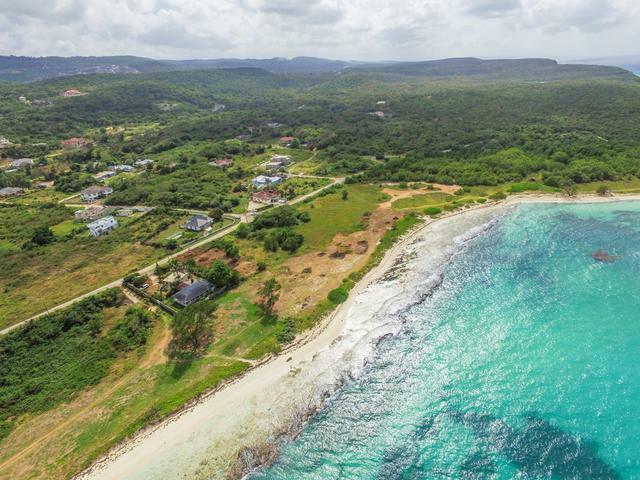 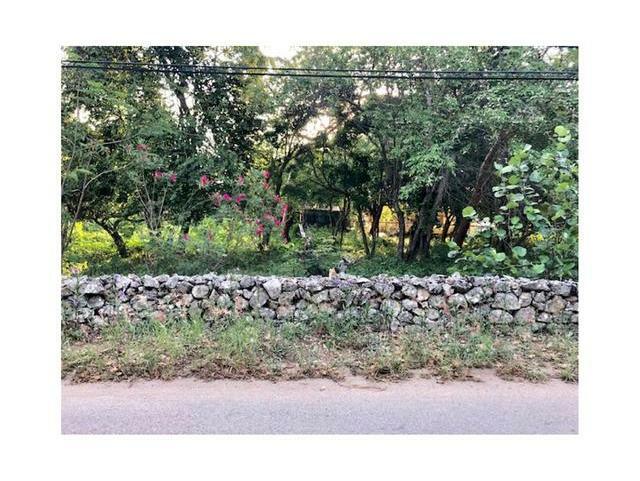 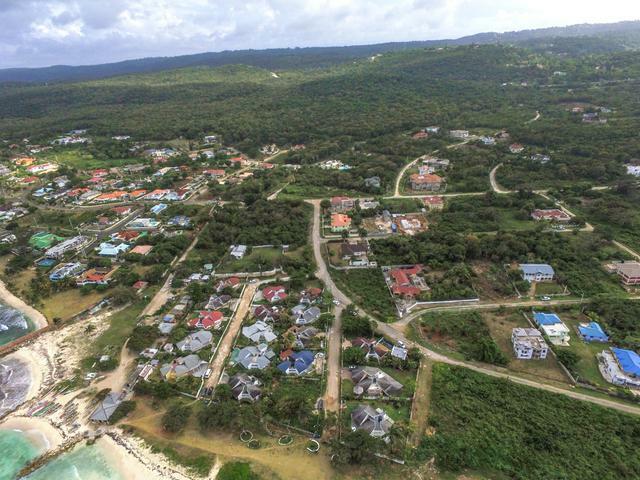 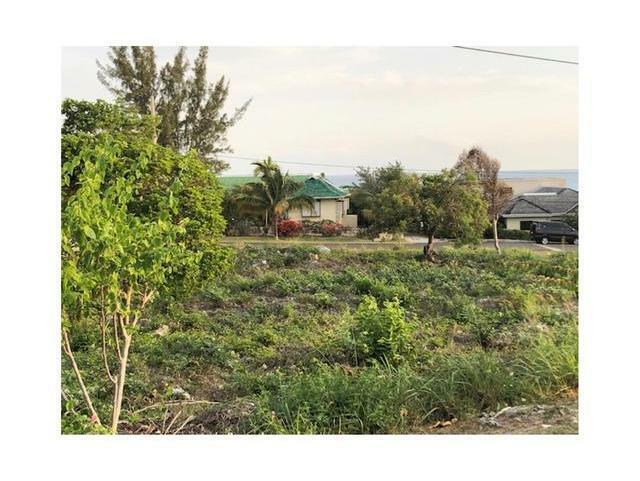 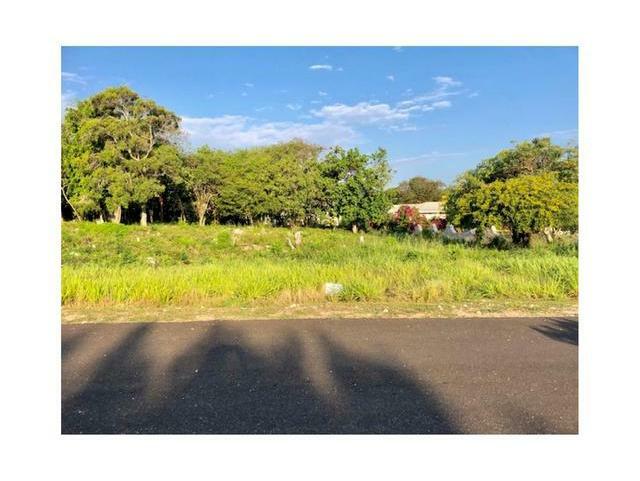 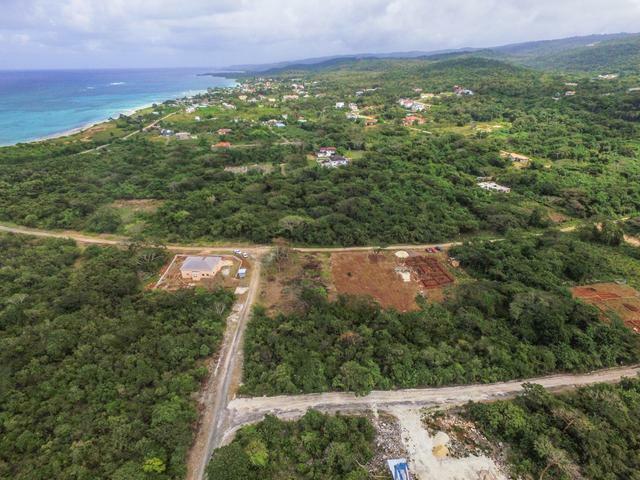 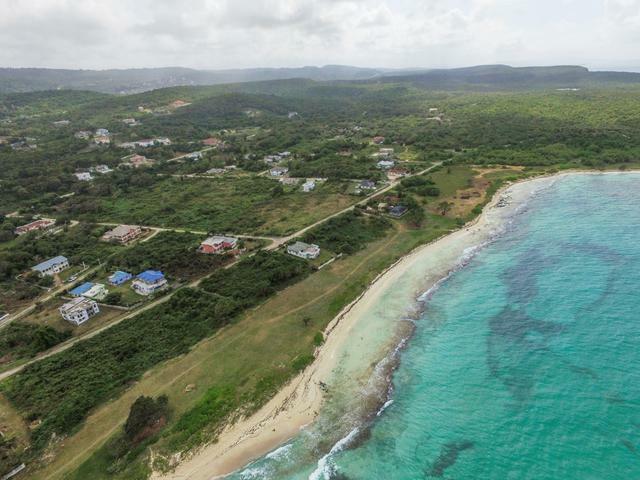 ft. residential lot located in the developing Duncan's Bay, Trelawny community is perfect to build your vacation or family home. 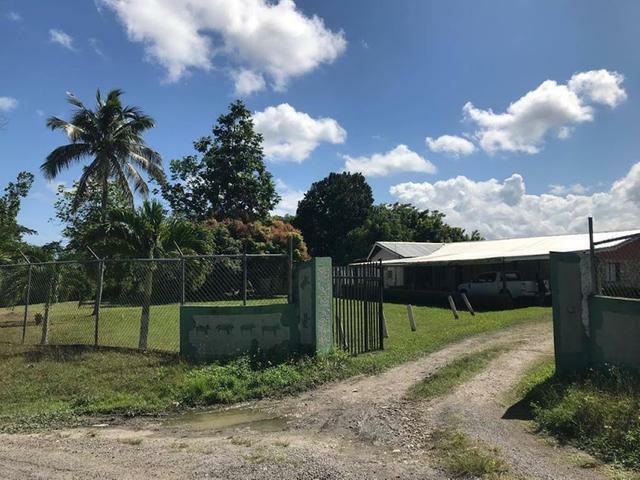 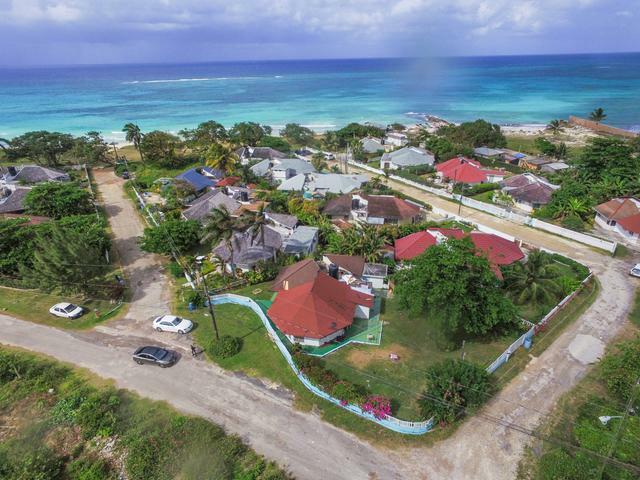 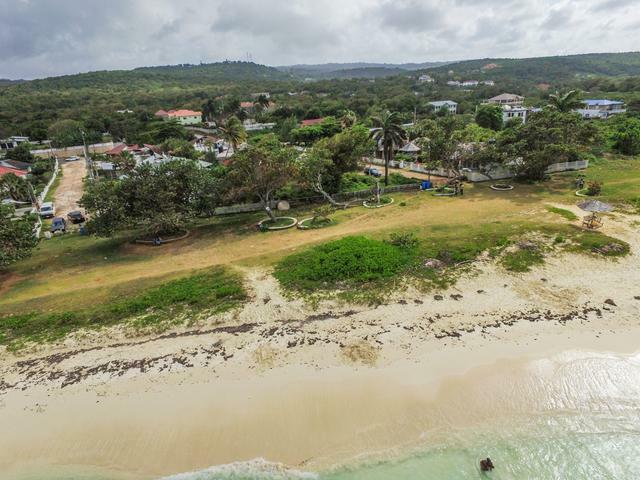 Just foot steps away from the beach this community has plans on the way to approval to become the next gated beach community similar to that of its neighbour, Silver Sands. 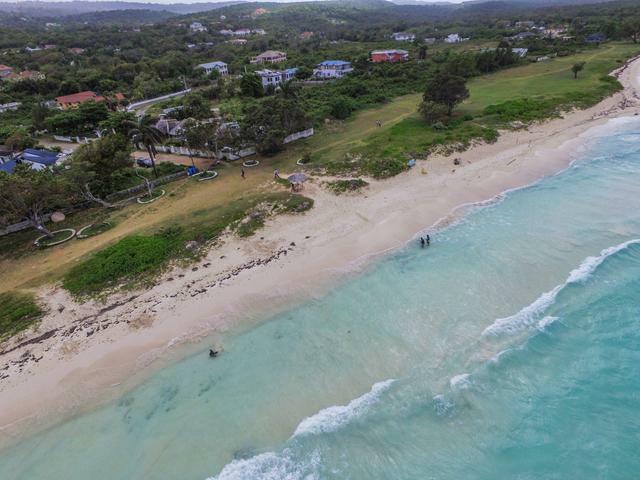 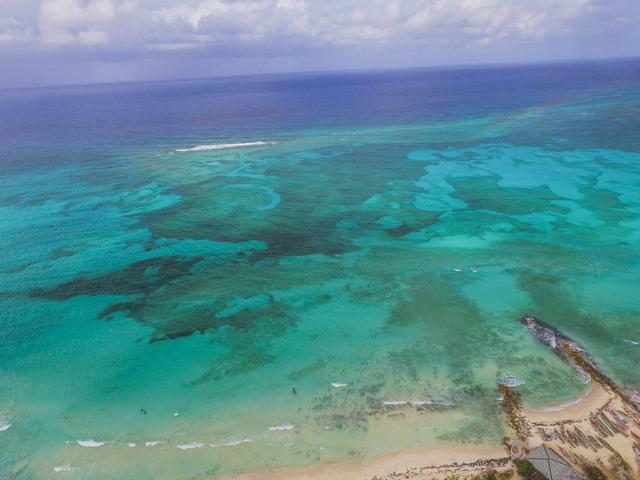 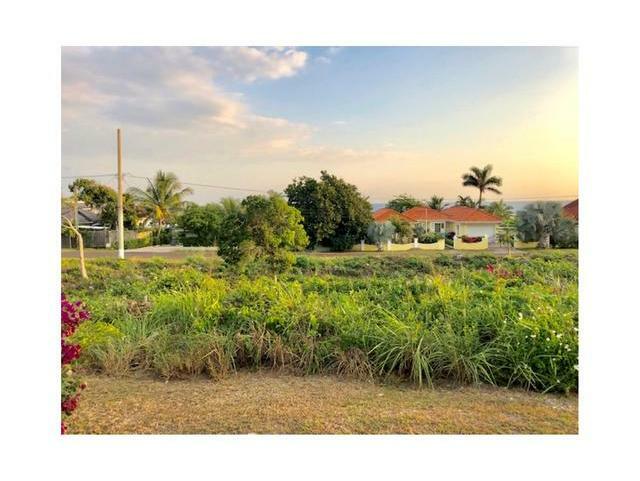 With Trelawny also being one of Jamaica's go to parishes for new business and development currently, now is the time to invest in your piece of paradise.